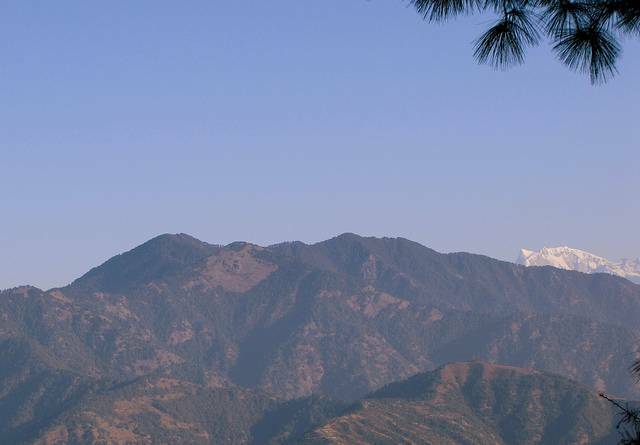 Nag Tibba or the Serpent's Peak is the highest peak in the Garhwal division of Uttarakhand state. It lends its name to the Nag Tibba range. It is situated 16km away from Landour cantonment, and about 149 Km from Tehri town. It is a very popular place for trekking and adventure sports. Pantwari is the place from where the famous 2-day Nag Tibba trek starts. Pantwari is about 100km from Dehradun and hence, its a good getaway for Delhi-ites as well. The Nag Tibba trek takes you through the dense forests. Carry your tents so that you can camp and have an unforgettable experience at Nag Tibba.